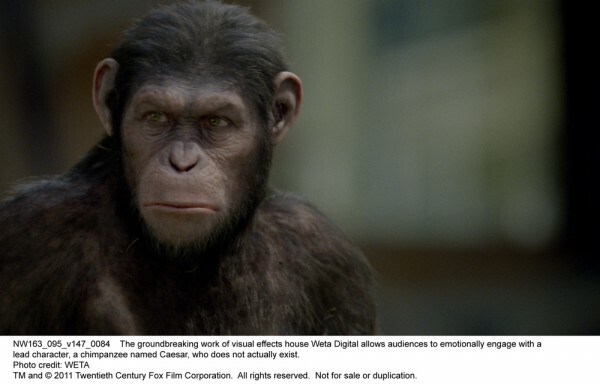 Primatologists, professors and filmmakers gathered at CalTech in Pasadena this past Thursday to discuss 20th Century Fox’s new film Rise of the Planet of the Apes. Apes director Rupert Wyatt headlined a panel that included visual effects supervisor Joe Lettieri, Diane Fossey Foundation representative Clare Richardson and CalTech professor of philosophy Steve R. Quartz, as well as actor Andy Serkis via Skype from London. Their discussion centered around Fox’s re-imagining of their venerable Planet of the Apes franchise, the role of motion capture technology in the film, and its implications on the status of the great apes in our world today. Hit the jump for a recap of the panel that includes quotes from both Wyatt and Serkis. Starring James Franco, Tom Felton, Freida Pinto, Brian Cox, John Lithgow, and the aforementioned Andy Serkis, Rise of the Planet of the Apes hits theaters on August 5th. “When we first started working on Gollum, it was a sort of freakish activity that people didn’t really understand… I would actually shoot the scenes on set, and my performances were shot on 35mm. We’d always shoot a blank plate, so I’d play the scene with other actors: with Sean Astin and Elijah Wood… Then I would go back months later and – by myself in a motion capture studio – work in isolation with the plates we had shot. Using tennis balls and a stick, I’d then have to act with a pretend Elijah Wood and a pretend Sean Astin. 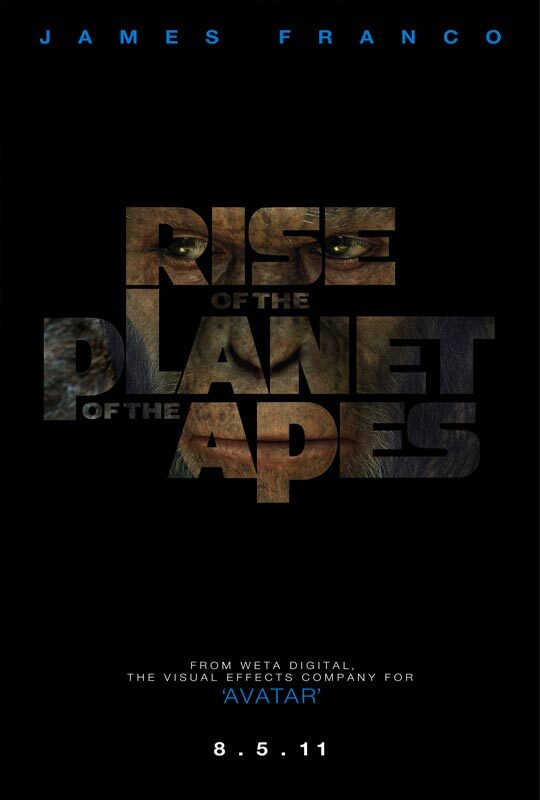 Rise of the Planet of the Apes opens in theaters on August 5th.